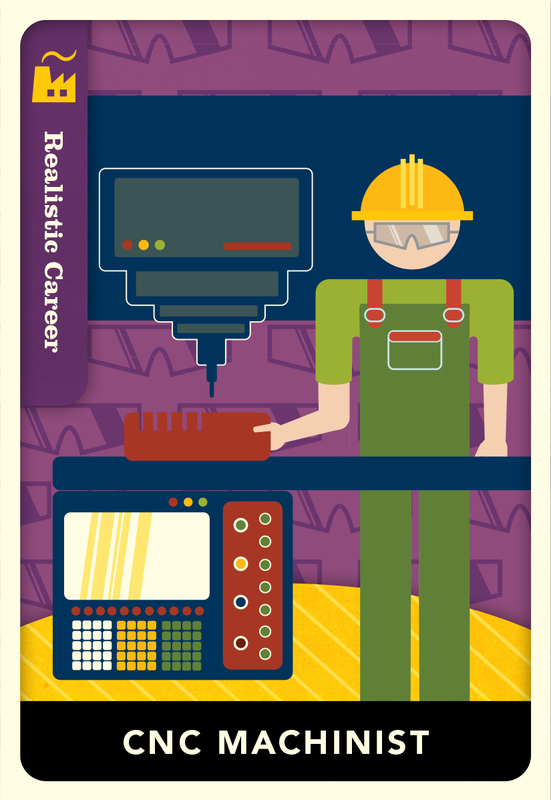 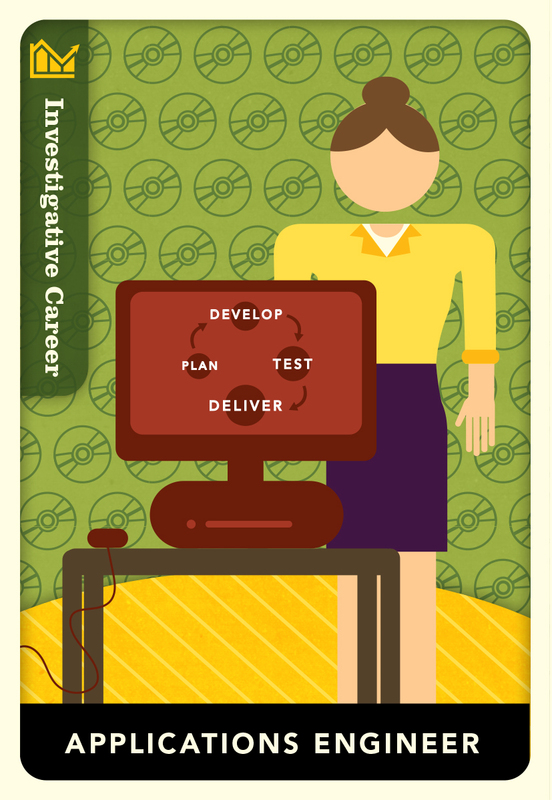 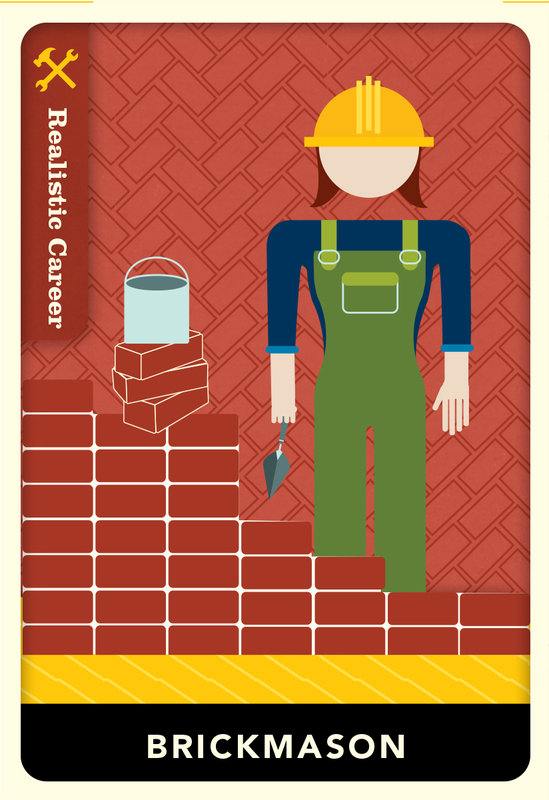 I designed and illustrated a set of cards for the Commonwealth of Pennsylvania's Department of Labor and Industry as a teaching tool for middle school children. 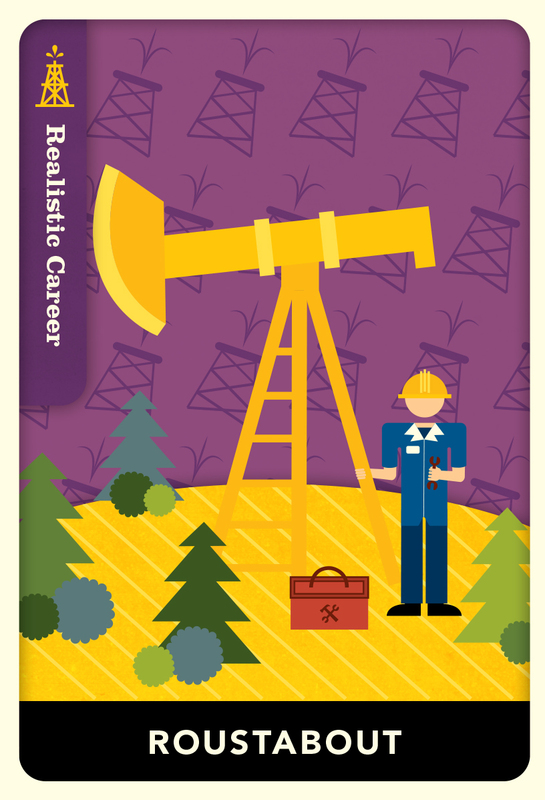 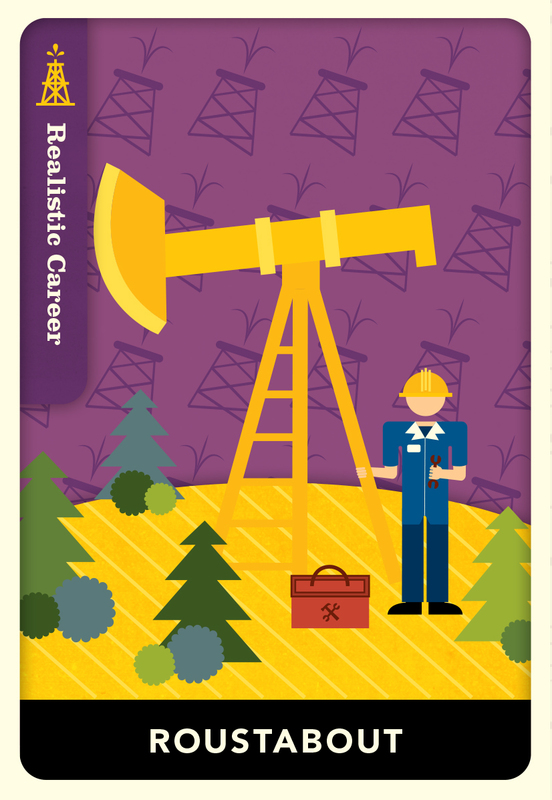 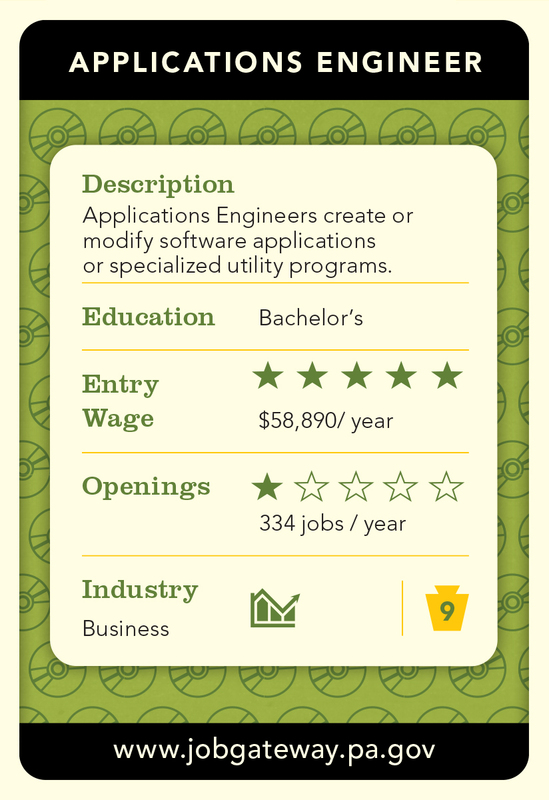 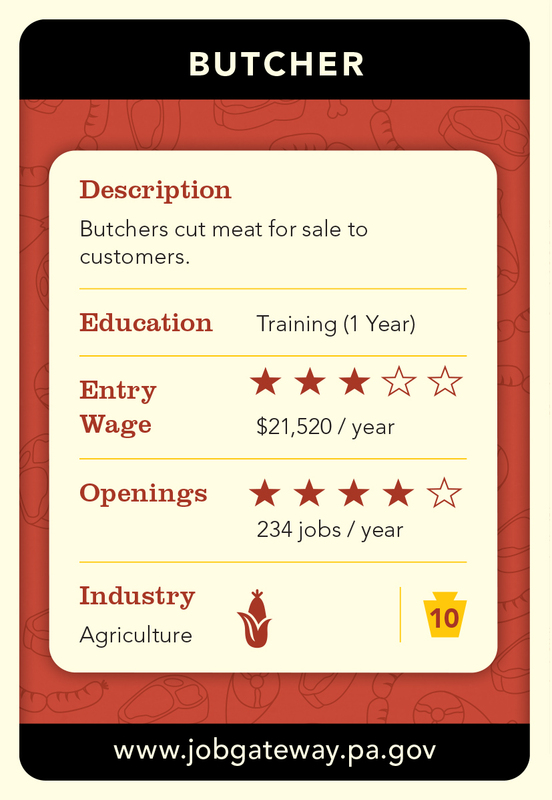 The set of cards educates young children about jobs that are in high demand in the state of Pennsylvania. 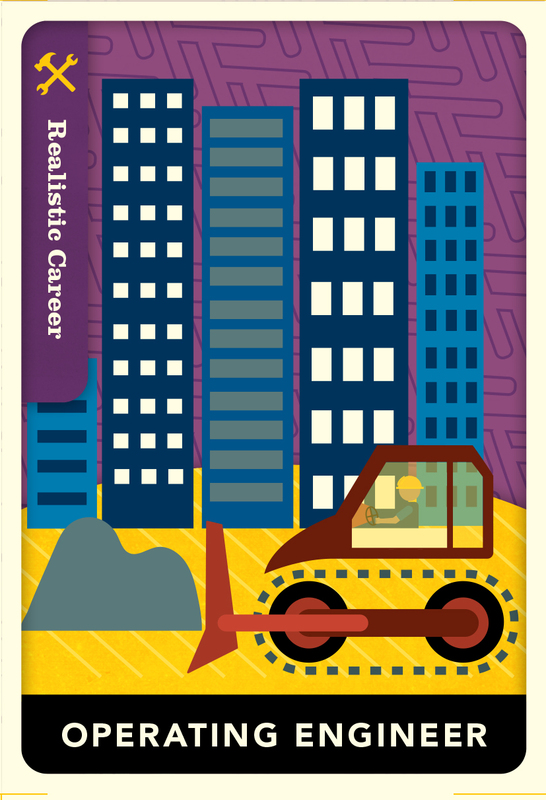 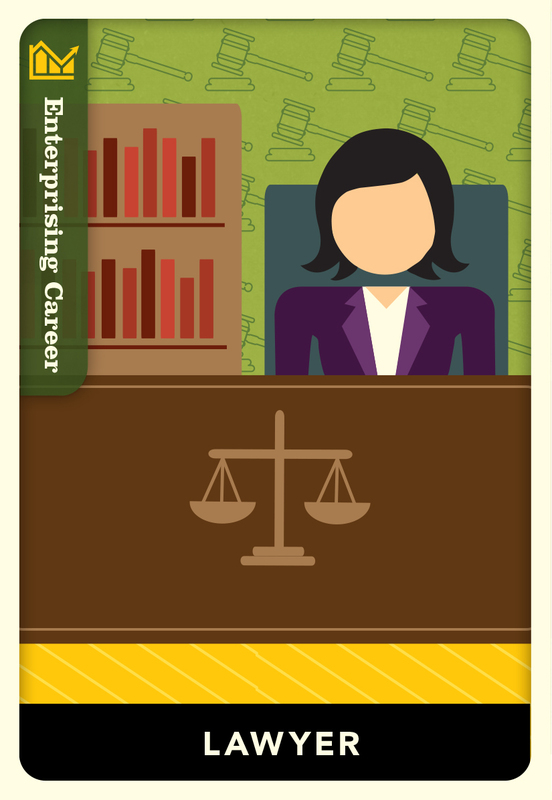 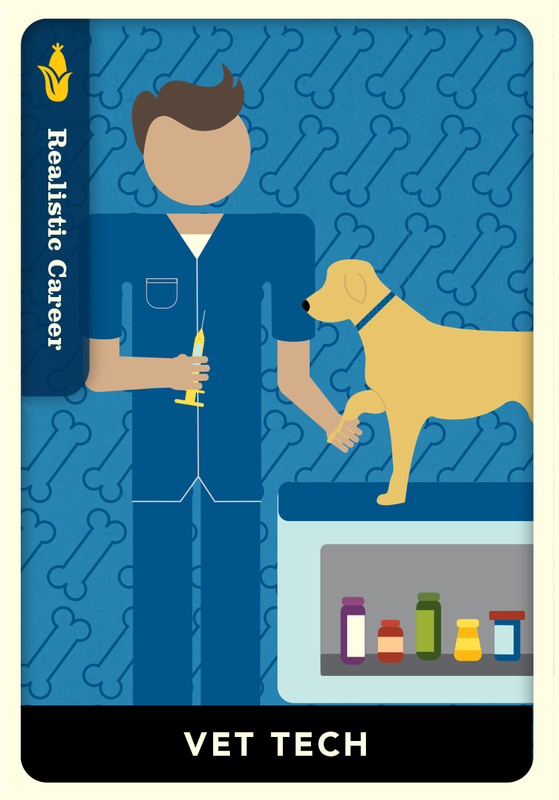 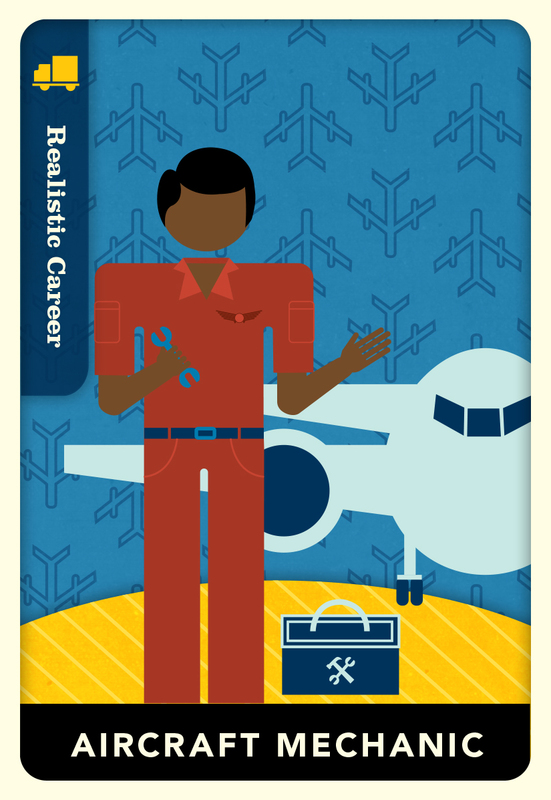 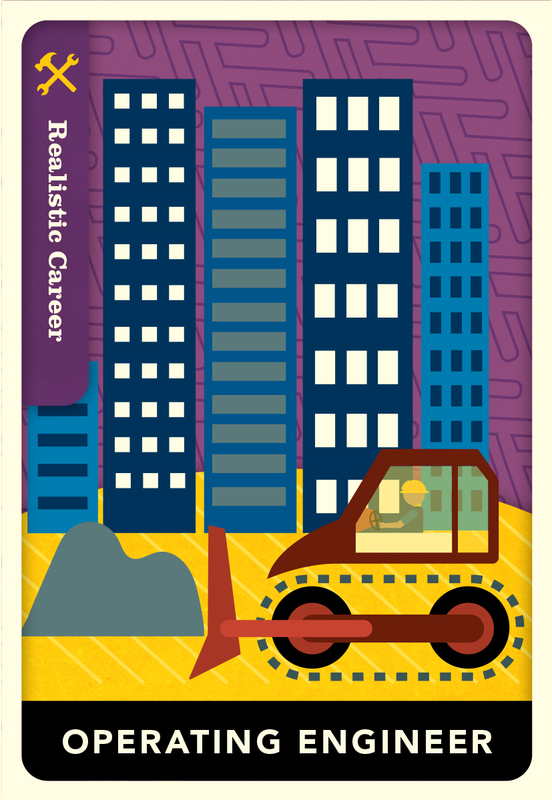 I used a universal style of illustration in depicting the character performing each job and concentrated on choosing non-traditional genders associated with each profession.